Grapefruit is a member of the citrus family and grapefruit gets its name from the way it clusters on a tree branch (like grapes!). Its origins date back to the early 1800s in the Caribbean; it’s believed to be a cross between a Pomelo and another citrus fruit. According to India’s National Institute of Nutrition, grapefruit contains 92% moisture and is also a low carb fruit loaded in vitamin C, antioxidants, and other minerals. But what makes grapefruit so special? Read on to find out. The citric acid in grapefruit creates an alkaline reaction post digestion. This helps support your body’s natural cold, cough and flu fighters. The bitter properties from the essence called naringin boost the digestive process, aiding to immunity support. Grapefruit contains plant compounds that reduce insulin levels and promote weight loss. Scientists at the American Nutrition and Medical Research Center showed that this fiber rich fruit makes you feel full for longer, thus functioning as an excellent weight loss suppressant. What’s more, lower starches in grapefruit make it a safe alternative for may diabetics hoping to satisfy their sweet tooth. A study by the American Heart Association revealed that eating higher amounts of grapefruit may lower ischemic (blood clot related) stroke and intracerebral stroke risk. Women who consumed a higher quantity of grapefruit had a 19% lower risk than women who consumed the least. 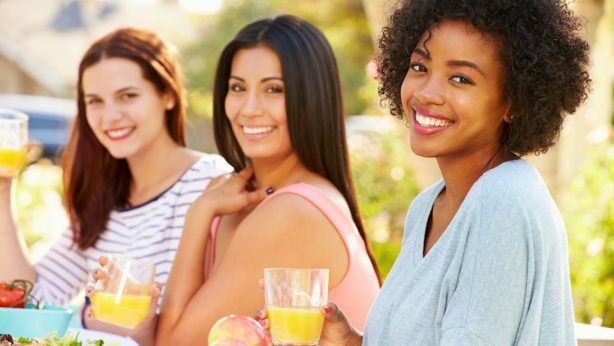 Texas A&M University’s Vegetable and Fruit Improvement research demonstrated that both orange and grapefruit juice — when regularly given to lab rats — prevented osteoporosis, long considered an unavoidable disease of aging. Grapefruit has Vitamin C, but it is now established that phytochemicals contained in grapefruit can also aid symptoms of a myriad of chronic diseases. 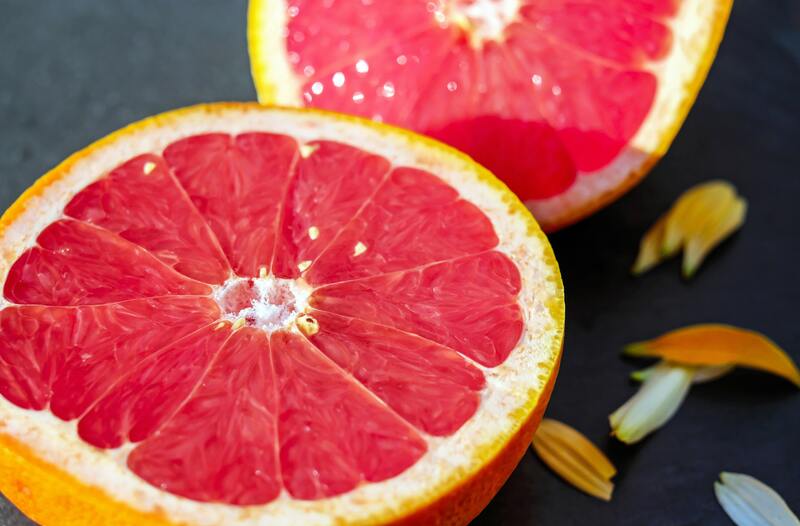 Epidemiological studies have shown a significant inverse association between grapefruit intake and cardiovascular mortality .What’s more, there is supporting evidence that grapefruit acts as a cancer fighter, too. With all this goodness surrounding grapefruit, what’s not to love? Stock up on Uncle Matt’s Organic Grapefruit juice, available nationwide. Cheers to your health! Feeling tired? Forget coffee, have a glass of orange juice!